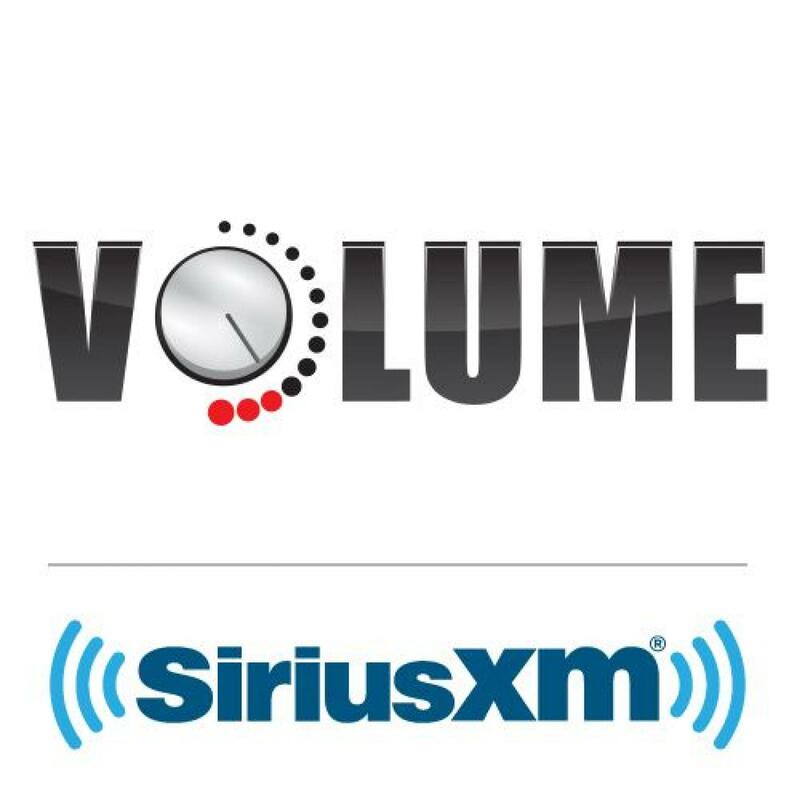 Tune in today from 4-6pm Eastern to hear Neil Giraldo live on Sirius Volume Ch. 106. Neil speaks with Larry Flick from 4-5pm. Afterwords Neil will be joinging Alan Light and Mark Goodman to co-host thier show Debatable from 5-6pm.